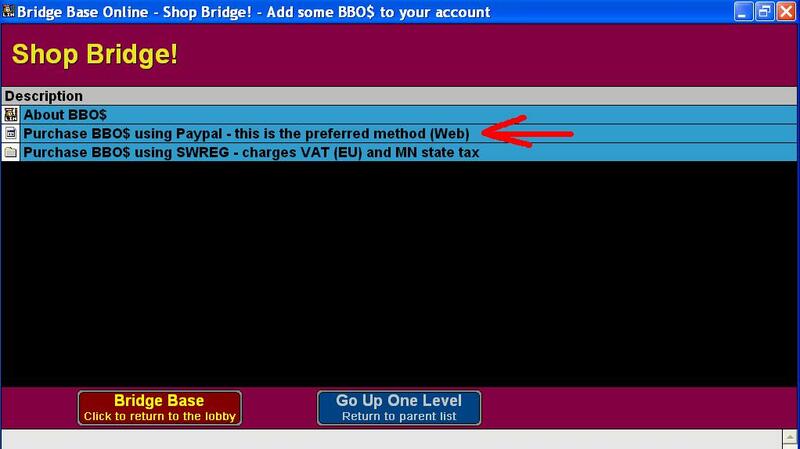 1) You do not need to have a Paypal account to buy BBO$, but buying BBO$ is much easier for Paypal account members. To sign up for a free Paypal account, click here. It is important for you to remember your email address and password if you are a Paypal member. After you have signed up (or not signed up) for your free Paypal account, go to step 2. 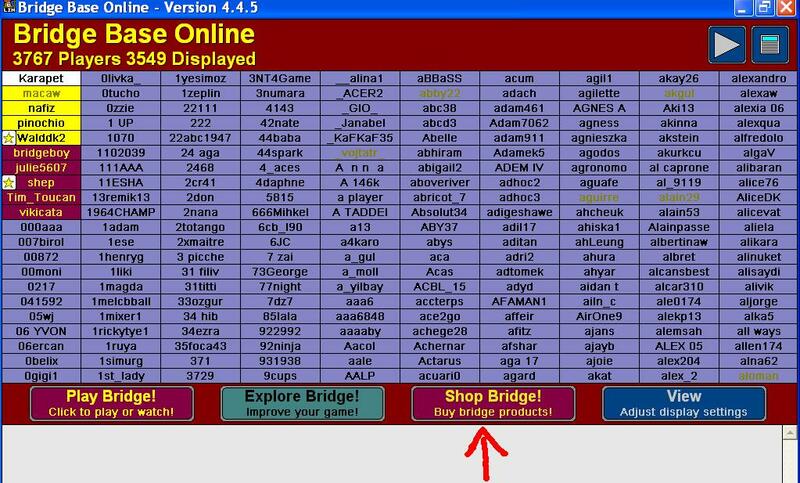 5) You will see a popup window with instructions on how to continue buying BBO$. If you are a Paypal member, you only need to enter your credit card details once to buy BBO$. On subsequent purchases, you need only enter your Paypal Email Address and Password to buy BBO$. 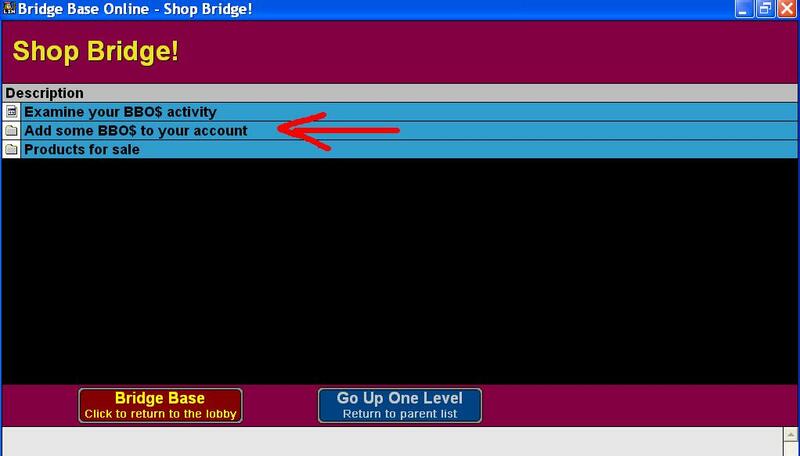 7) If you are not a Paypal member, click where it says, “If you do not currently have a Paypal account Click Here”. You will be prompted to enter in your credit card details. You need to do this each time you make a BBO$ purchase.